The staff at OSR was always friendly and extremely accommodating to my schedule. I owe a great deal of thanks to OSR for helping to speed my recovery and allow me to continue to participate in the sports I love. 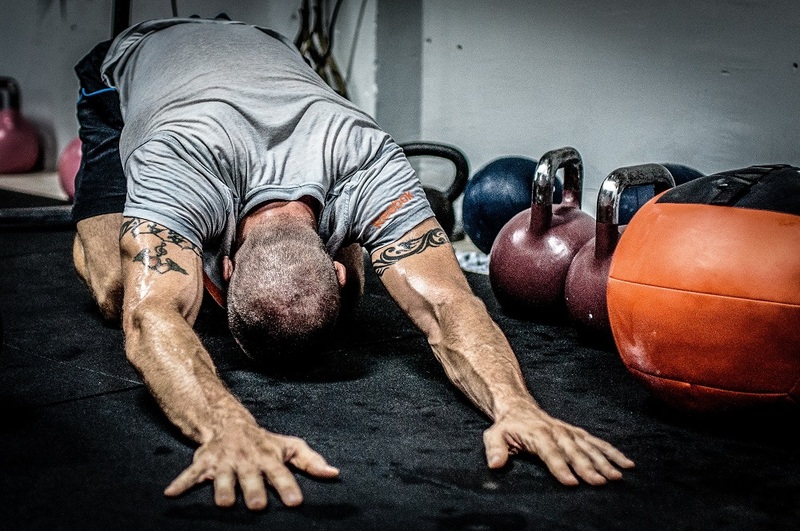 The education I received during treatment has helped me continue making positive progress on my own and at this point, I am in the best shape I have been in in years. I feel great both physically and mentally. 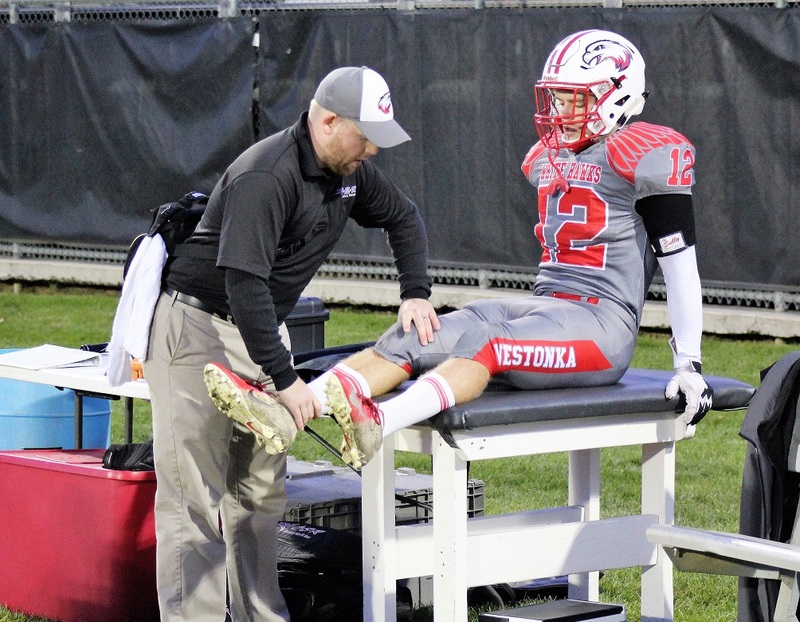 Every one of OSR's Athletic Trainers is friendly, knowledgeable, and professional in their dealings with our athletes; they know the proper course of action to get our injured athletes playing again quickly but safely.